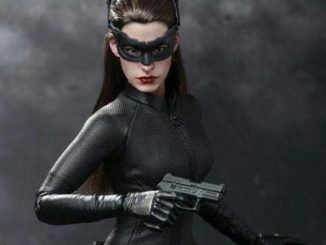 Selina Kyle has had a few different looks over the years and the Classic Catwoman Premium Format Figure captures the feline femme fatale with one of her more iconic outfits. 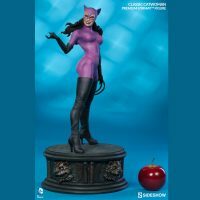 Before Catwoman took a liking to black, she was really into purple. 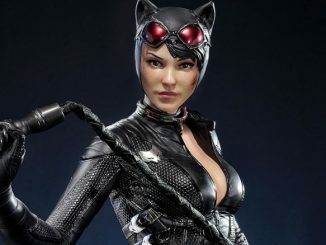 So much that she covered herself from head to toe in it. 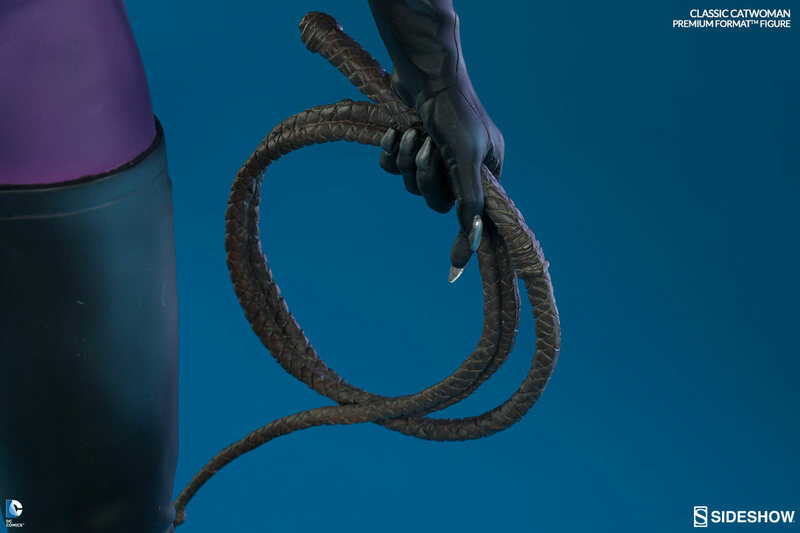 Well, it might go down to her toes. 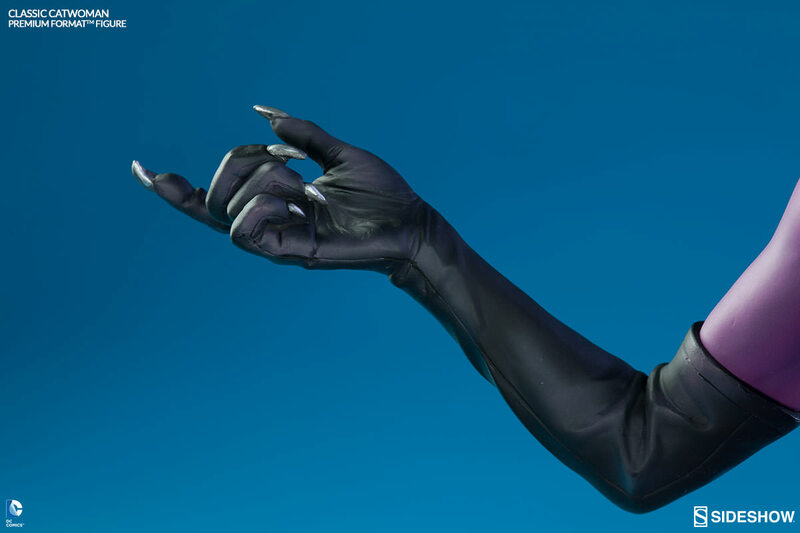 Hard to tell with those thigh-high boots. 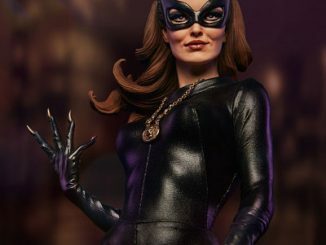 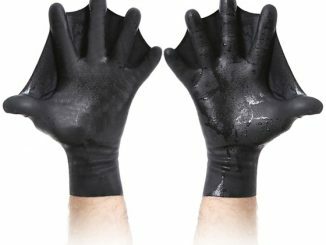 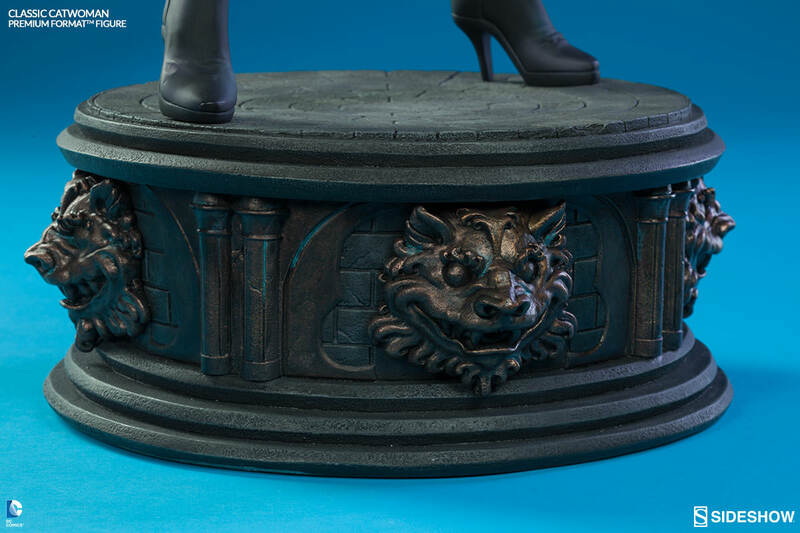 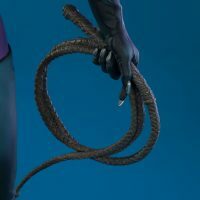 The 22.5-inch-tall statue features the Gotham City cat burglar in her skintight purple suit, with her whip and claw-tipped gloves ready to cause trouble for anyone who gets between her and the shiny things she wants for herself. 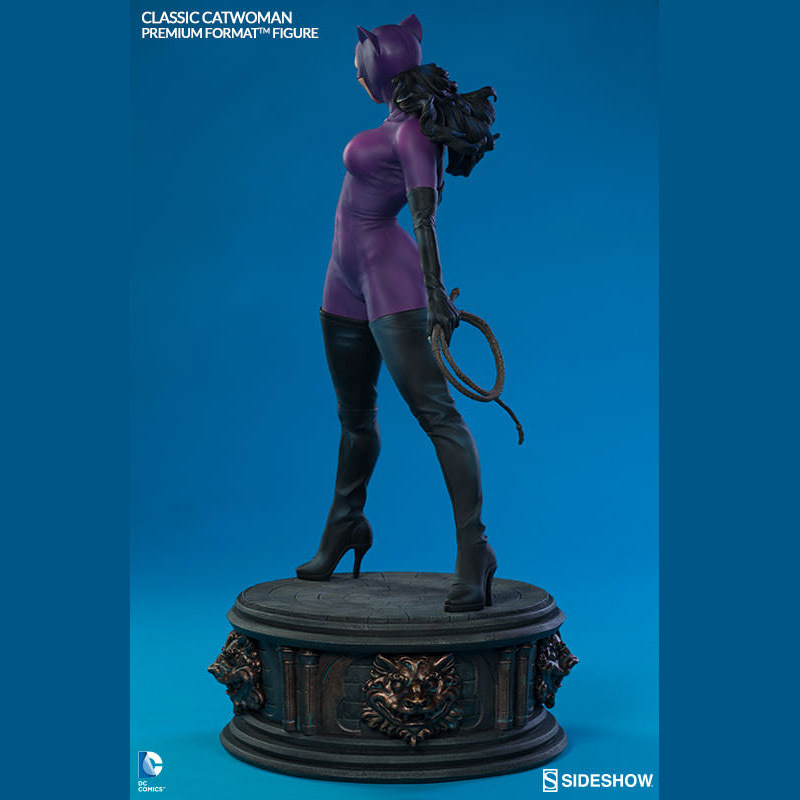 The Classic Catwoman Premium Format Figure will be available Dec 2015 – Feb 2016 but it can be pre-ordered now for $399.99 at Sideshow Collectibles.